This sh*t is sick! 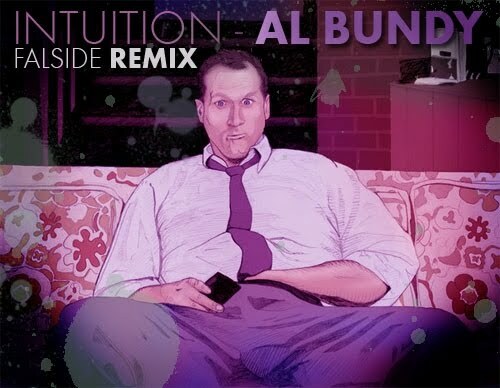 Falside delivers a dope remix to Intuition’s “Al Bundy” cut. Definitely check this joint out!